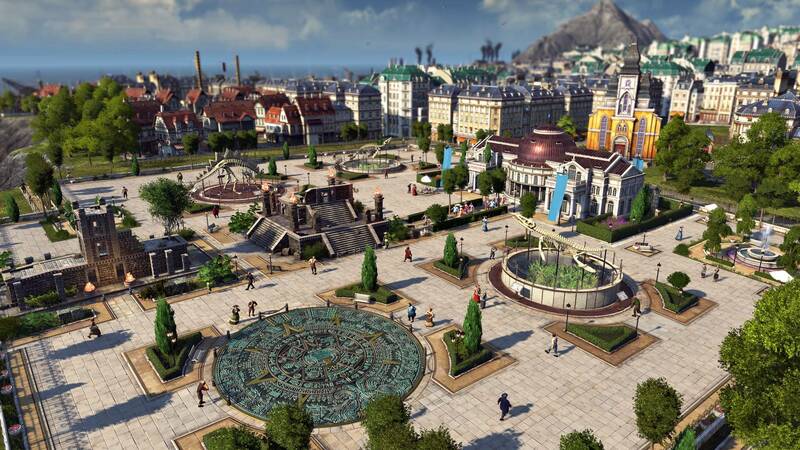 The world of Anno 1800 allows players to perform a bunch of tasks that can help them towards their progression. The main objective of players in Anno 1800 should always be to expand and grow. Find different places to settle and turn unpopulated locations into settlements. 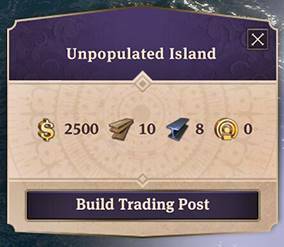 You have successfully managed to colonize an island. You are good to go!